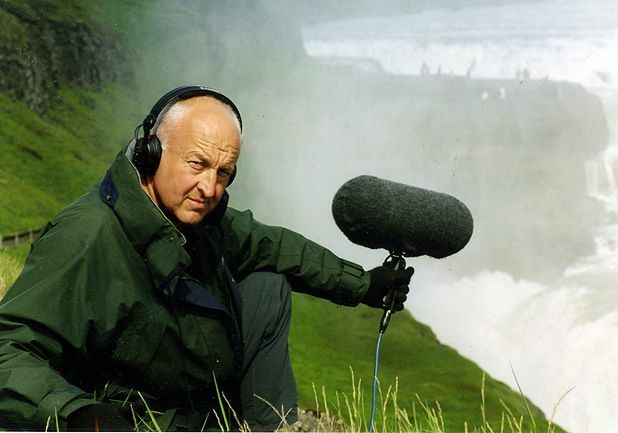 How do you go from being a core member of experimental electronic pioneers Cabaret Voltaire to becoming David Attenborough and Bill Oddie’s favourite sound recordist, with the odd radio documentary and installation for assorted sonic arts festivals thrown in for good measure? Sheffield-born Touch Records recording artiste Chris Watson doesn’t have an answer for his seemingly wayward career trajectory over the last 30-odd years, but, on the eve of a trip to Iceland to make a programme for BBC Radio 4 prior to a week-long Edinburgh residency care of Edinburgh International Science Festival in association with leftfield music promoters Dialogues, neither does he see much difference between his assorted outlets. InSpace, Edinburgh, Fri 22 Apr, as part of Dialogues Festival. Hands-on science for families in venues across the city with a programme ranging from the entertaining to the controversial and, of course, the icky. For 2019, the programme follows a theme of 'Frontiers'. BAFTA-winning sound recordist and founder of Cabaret Voltaire (the band, not the club), Chris Watson, shares some of his latest work in this experimental music festival featuring performances from local, national and international musicians. Part of the Edinburgh International Science Festival.